This reminds me of Bill Murray as golf course groundskeeper hunting gophers in “Caddyshack”. 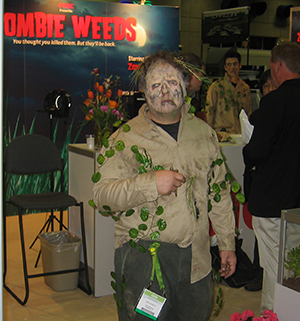 AND – Golf previously appeared in the banned zombie advertisement for the sporting goods store. In that commercial, the zombies invade a suburban community and one zombie’s arms fly off with the golf club. Zombies playing sports always reminds me of Disney’s Goofy character. “Zombie” can be synonymous with “goofy” in terms of a feeling created by some drugs or medications and also both are known gang nicknames. Notions of goofiness should also be considered in relation to both racism (with implications for golf club membership?) and autism (more likely to be diagnosed in the golf club set? ).